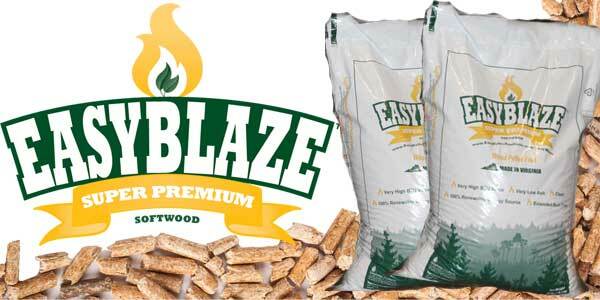 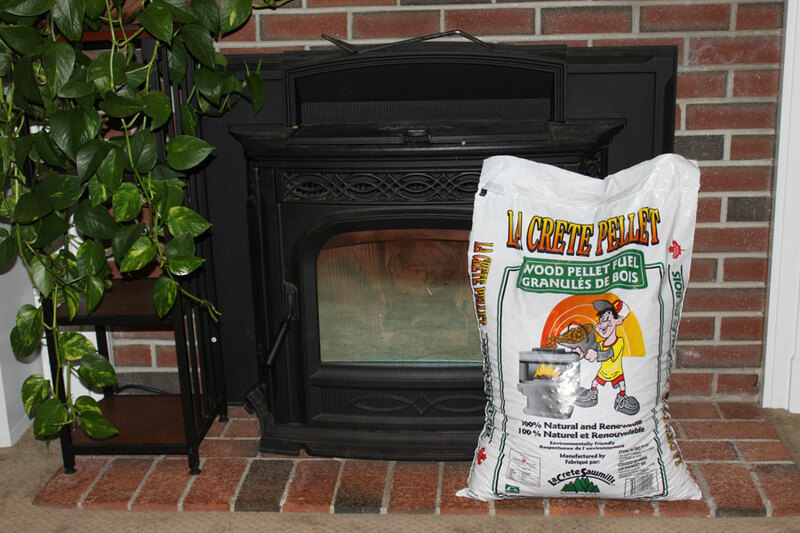 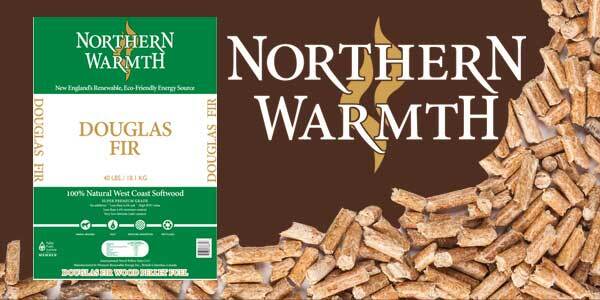 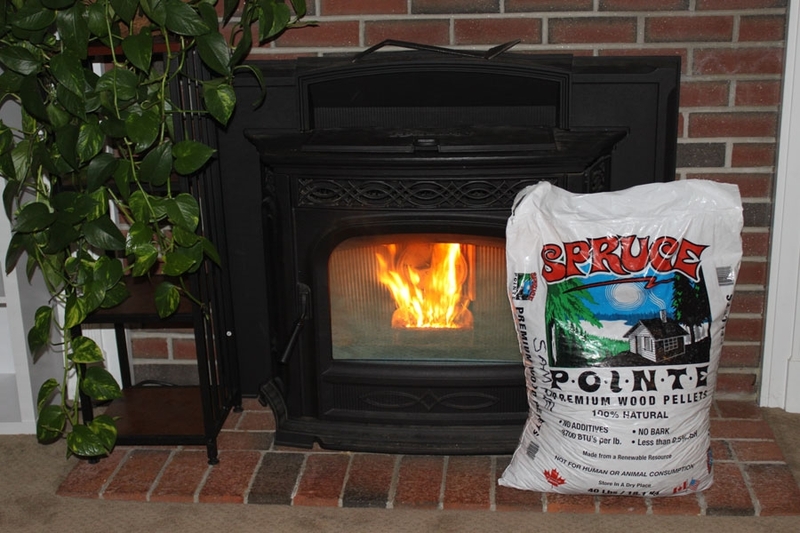 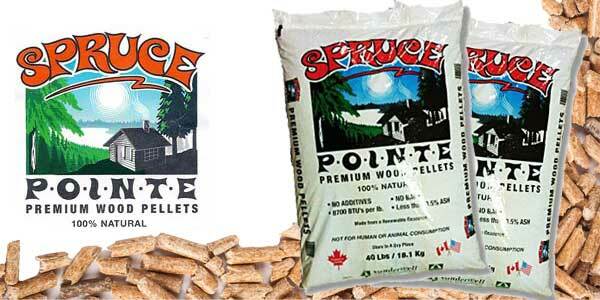 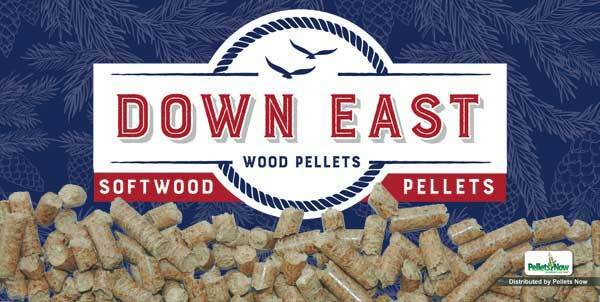 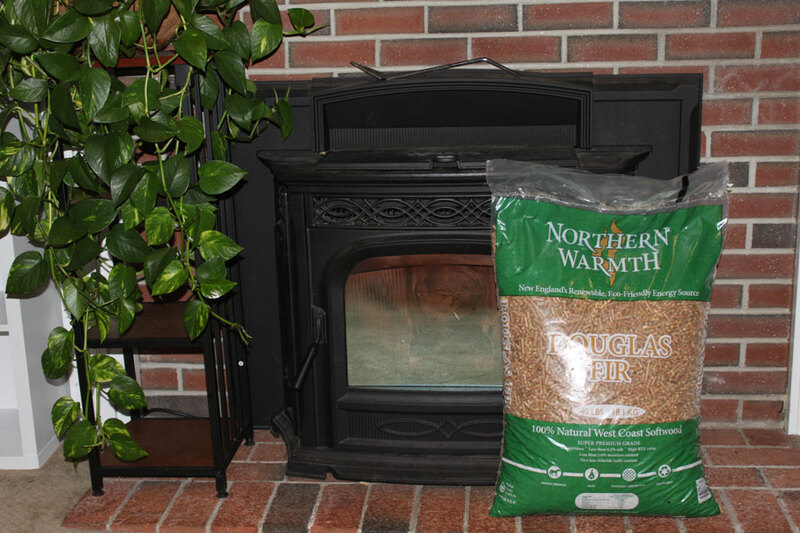 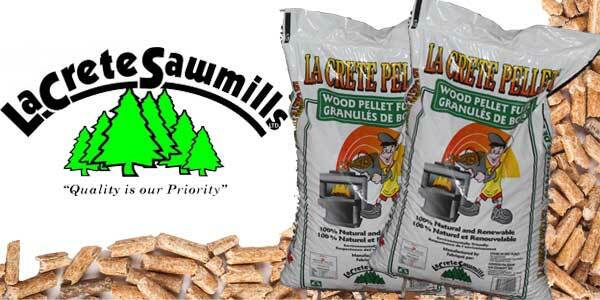 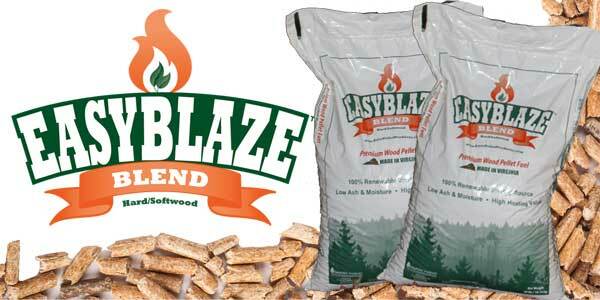 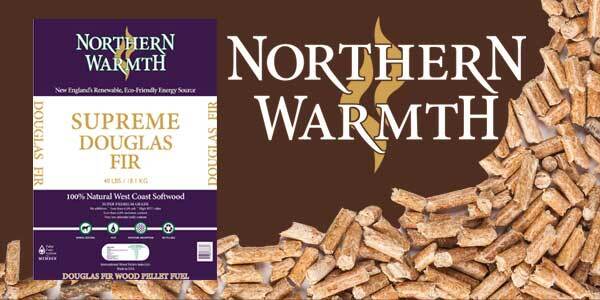 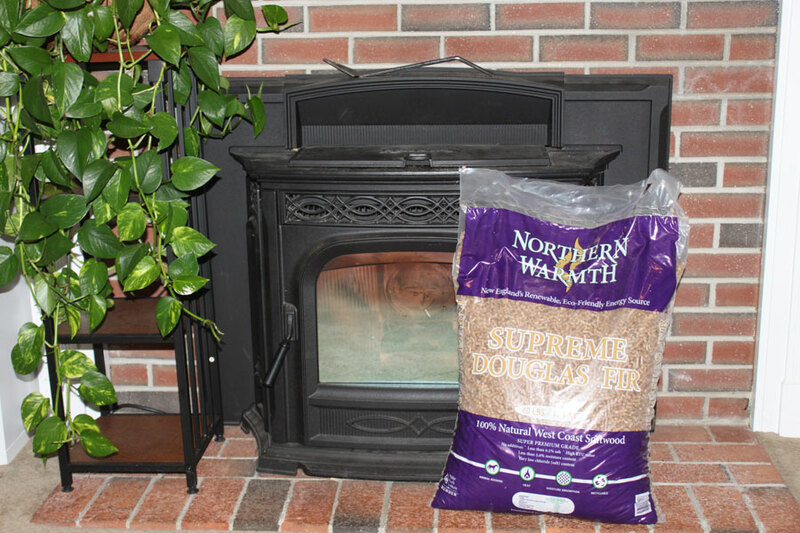 Looking for the Best Wood Pellets in Rhode Island? 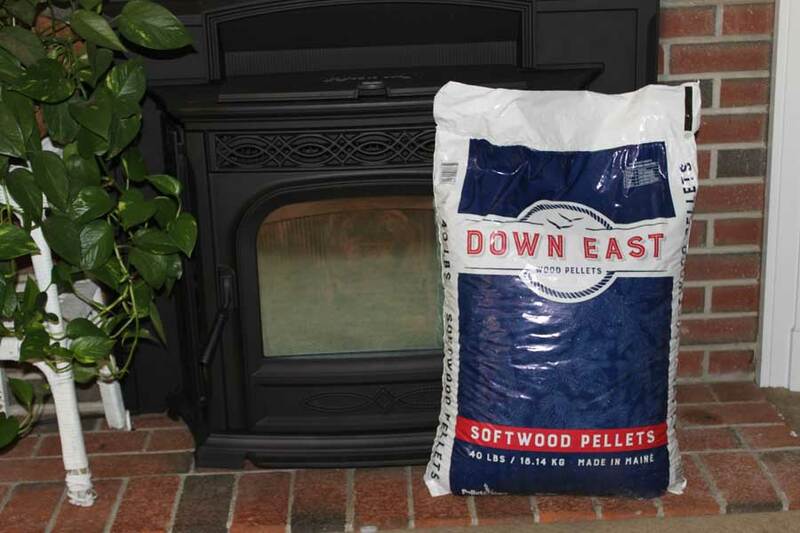 Here are my hand picked selections of the best wood pellets you can purchase this year in Rhode Island. 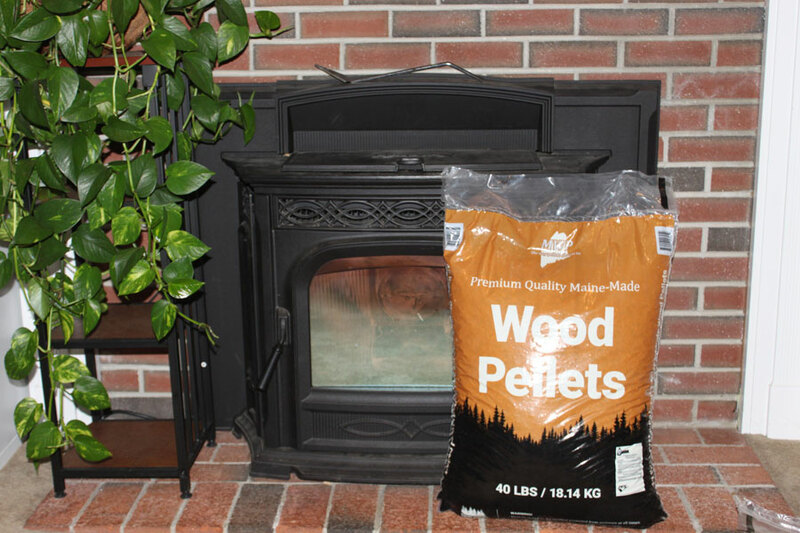 Please email me @ woodpelletreviews@gmail.com if you feel that I am missing any wood pellets that you feel should be included in this list of the Best Wood Pellets in Rhode Island. 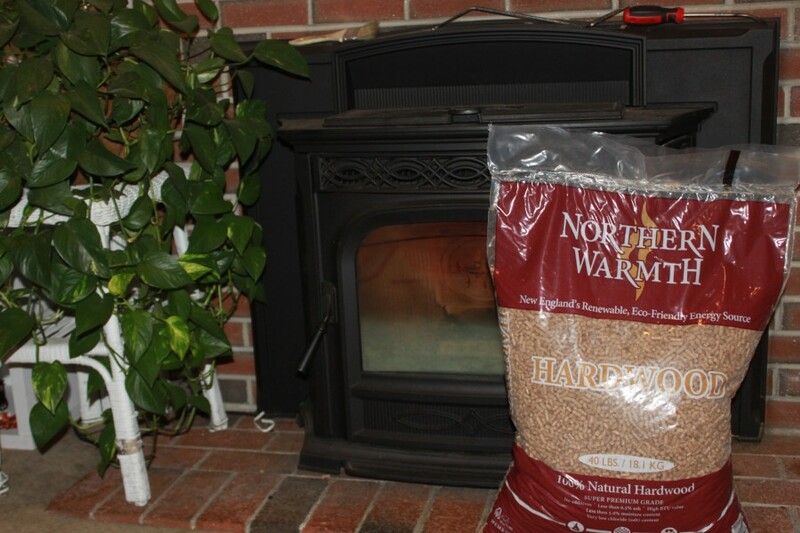 How Do Wood Pellet Stove Emissions Compare to Oil Heating? 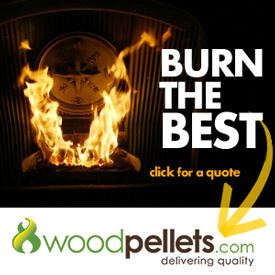 What Are Three Common Wood Pellet Stove Complaints?